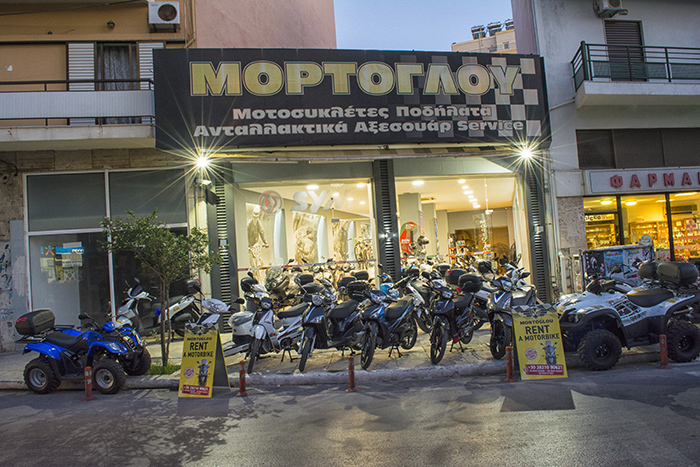 The company ‘’Mortoglou Bikes’’ has been operating in motorbikes sector since 1930, for four generations. Until now the company’s activities were both selling and repairing. 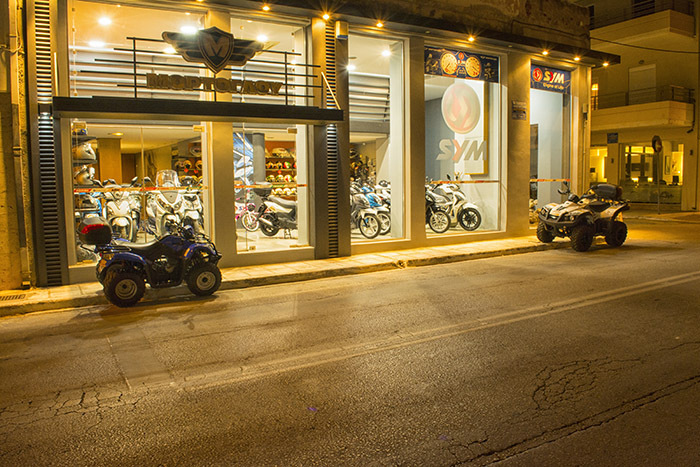 This year we have decided to develop our activities in rental, with a brand new fleet of bikes and ATVs and give to our customers the opportunity to explore the sights of Chania. It would be our pleasure to offer you our services. 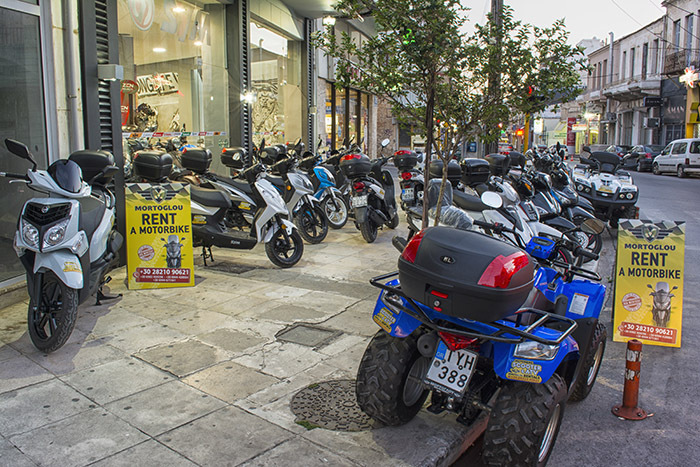 All of our motorbikes for rental are brand new!! !